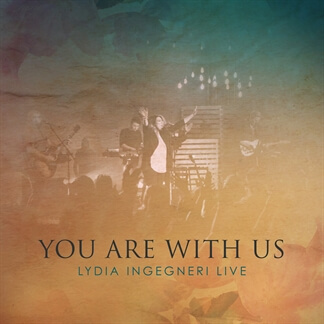 You Are With Us is the debut live album from worship leader Lydia Ingegneri. It carries a central theme of recognizing the need for the abiding presence of God that will ultimately lead to greater confidence, courage, and victory in Christ. 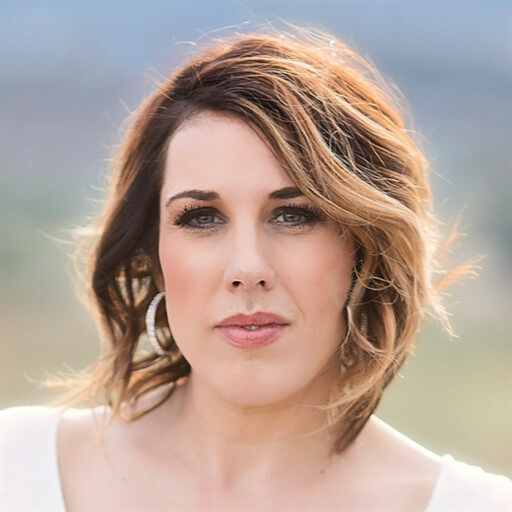 "More than anything I deeply wanted to convey the message of His promise to us as His children," the All About Worship artist shares. "His promises are vast, but I specifically felt this album carried a message of hope, deliverance and the abiding presence of God." 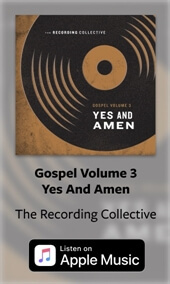 Check out this powerful new release, which includes "Come Now,” "Living Word,” a dynamic duet featuring Adam Ranney, "Abide With Me,” and the album's title track, "You Are With Us,” a commanding declaration of God's faithful promise of victory and deliverance. 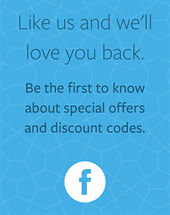 Pick up your copy of You Are With Us today, now available on iTunes.